A federal court single bench in Los Angeles has held that the song ‘Happy Birthday to You’ needs to be freely available in the public domain, a move that is considered to be a setback to the Warner Chappell Music company that has been collecting royalties from the song for decades in the US until 2030, and in the EU until 31 December 2016.. US district judge George H King declared on Tuesday the copyright originally filed by the Clayton F Summy Co in 1935 applied to a specific arrangement of the song, not the tune itself. Justice King further ruled that Summy never acquired the rights to the song’s lyrics, and the defendants’ claims to the contrary were “implausible and unreasonable”. “Because Summy Co never acquired the rights to the Happy Birthday lyrics, defendants, as Summy Co’s purported successors-in-interest, do not own a valid copyright in the Happy Birthday lyrics,” King concluded in the judgment. Among the plaintiffs was film-maker Jennifer Nelson, who was told she would have to pay $1,500 USD in order to include Happy Birthday in a documentary she was making about its history. 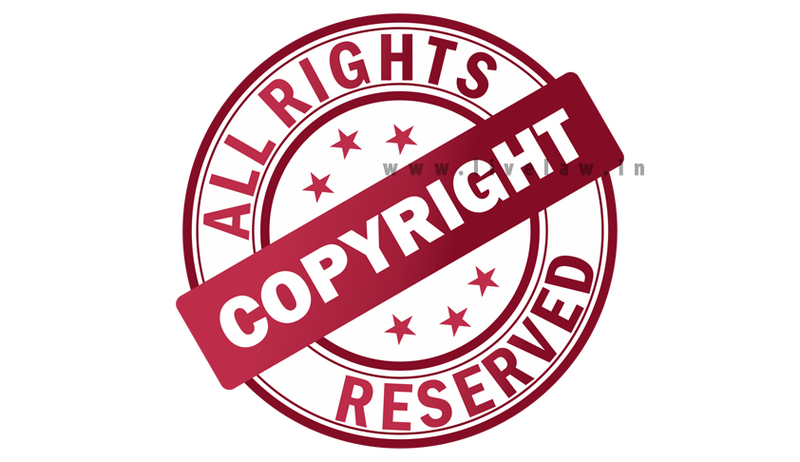 Warner Chappell Music has been enforcing the copyright claim since it bought Summy’s successor, Birchtree Ltd, in 1988. It reportedly paid $25m for the company. It is to be noted that Happy Birthday, the popular song was written by sisters Parry and Mildred Hill in 1883.